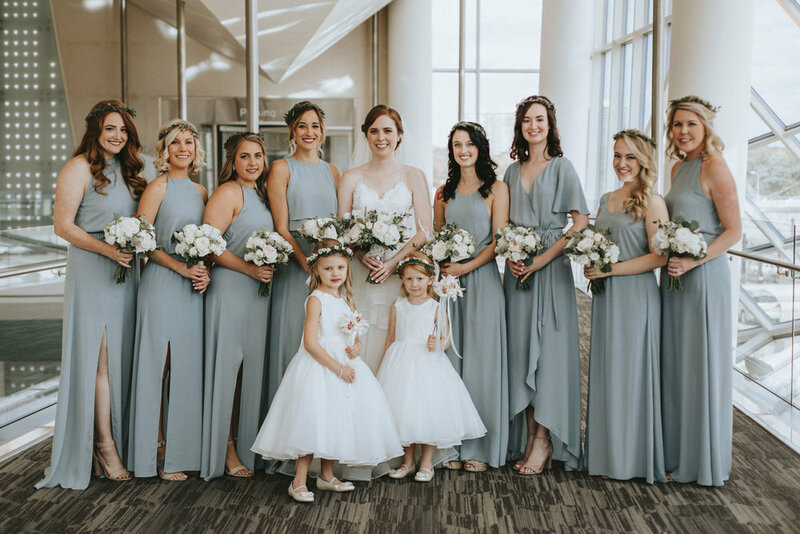 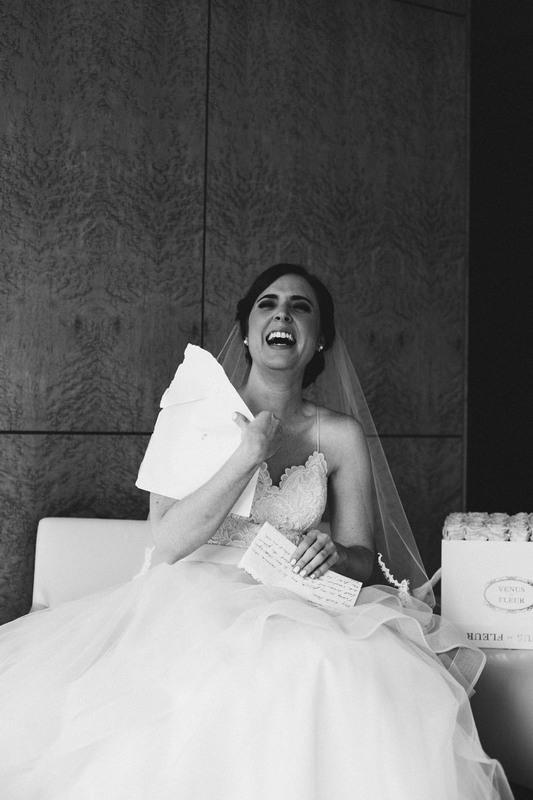 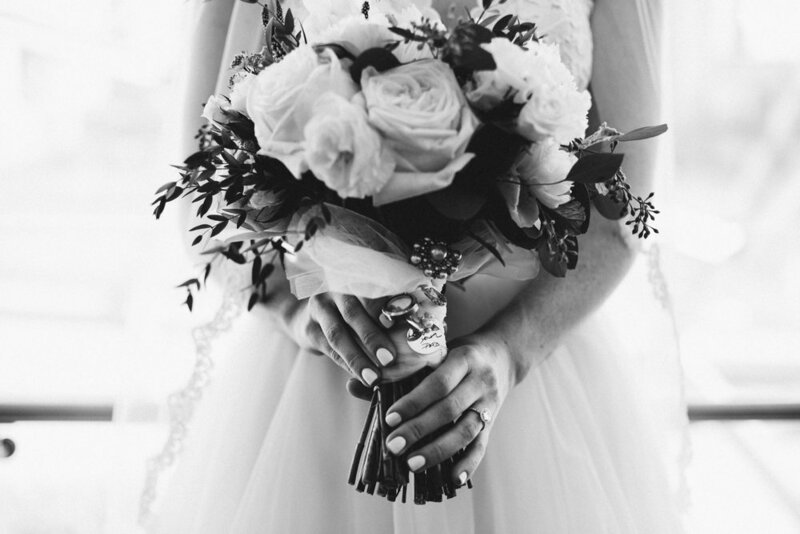 Kaiti + Andrew’s beautiful Cira Centre wedding was everything a true Philadelphia wedding should be. 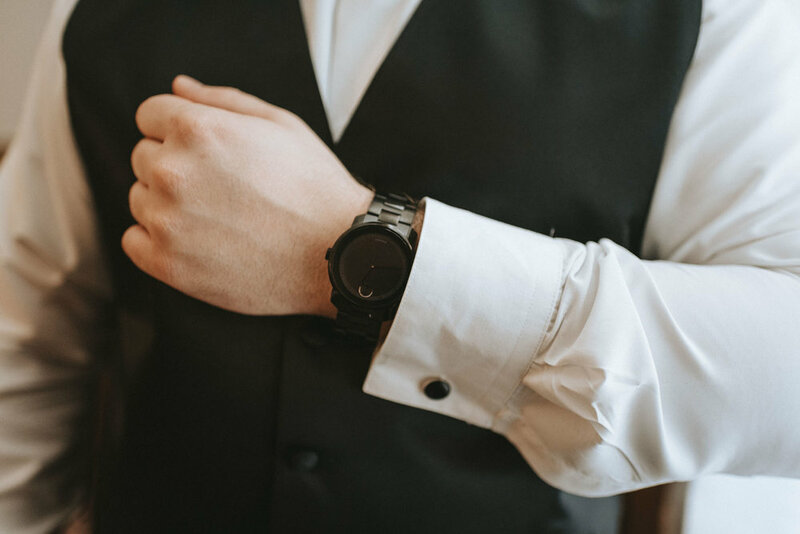 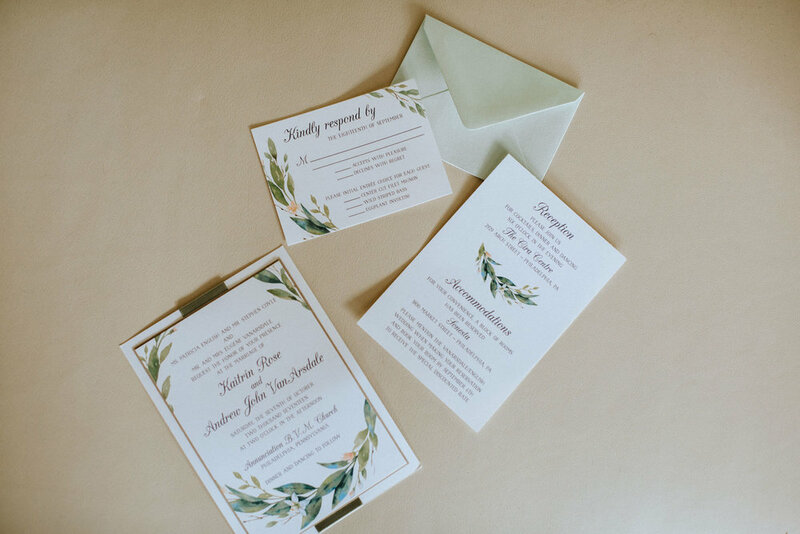 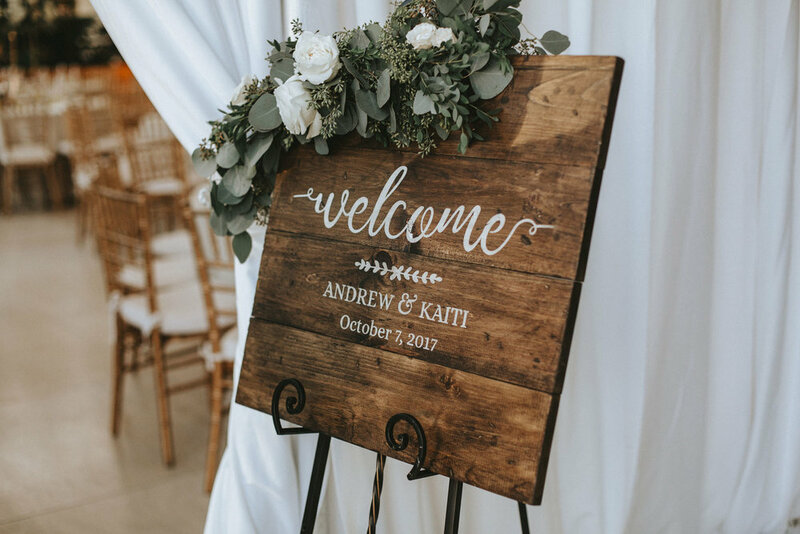 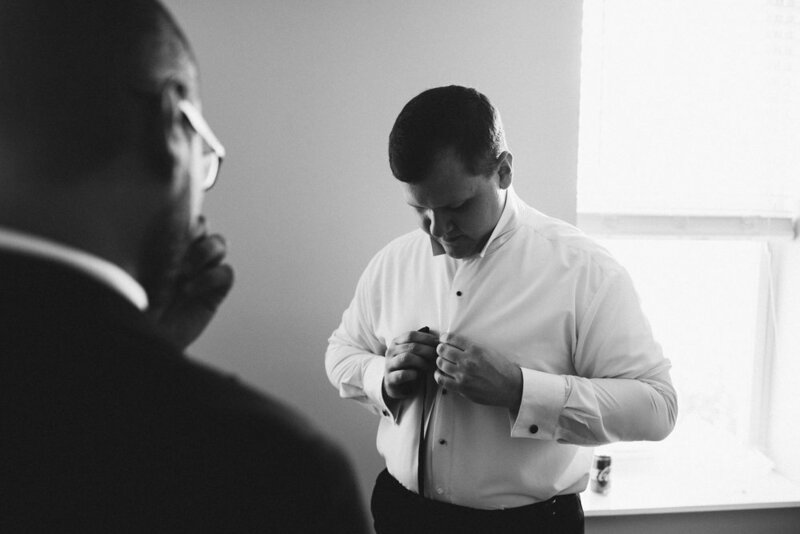 Kaiti prepared for her day at the amazing Cira Centre right next to 30th Street Station, while Andrew was close by getting ready with family and friends, at his family home in South Philly. 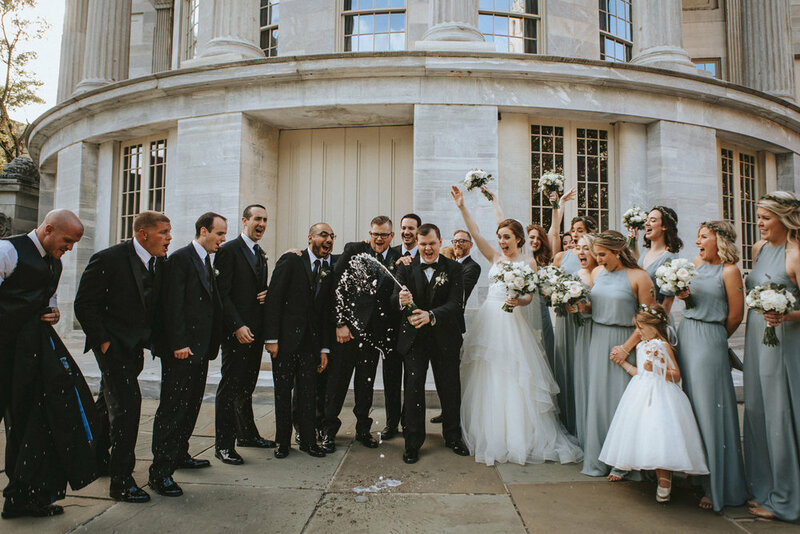 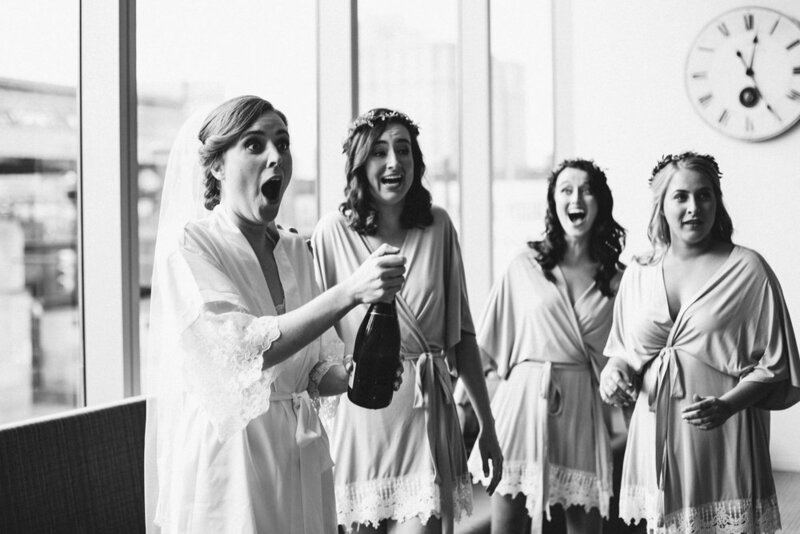 Their Philly wedding wasn’t complete though without the groom dipping his bride on Broad Street, where they popped champagne to celebrate their new unity. 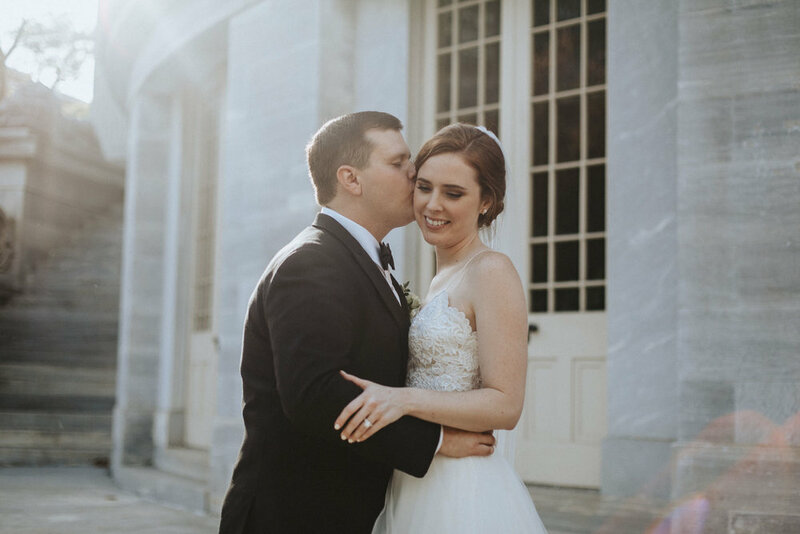 Associate photographer Angela, along with second shooter John, did a fantastic job telling the story of these two on their first day as husband and wife. 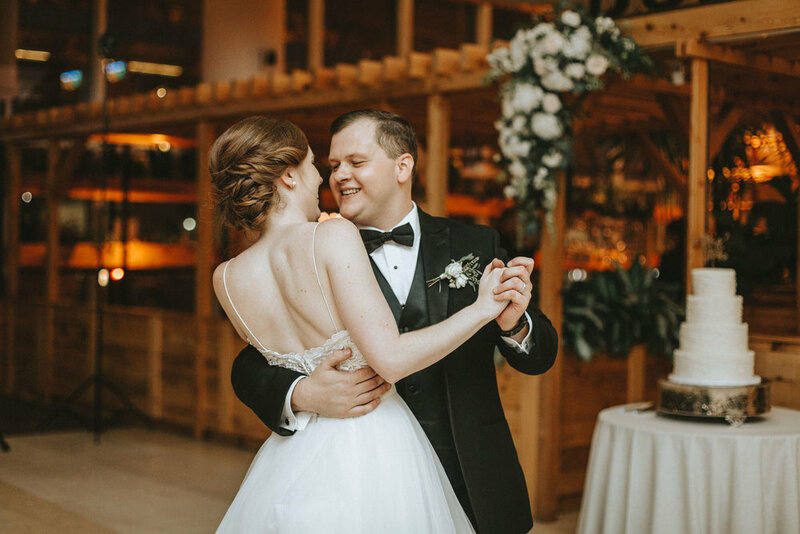 What a wonderful celebration filled with tears of joy, laughter, love, and of course dancing. 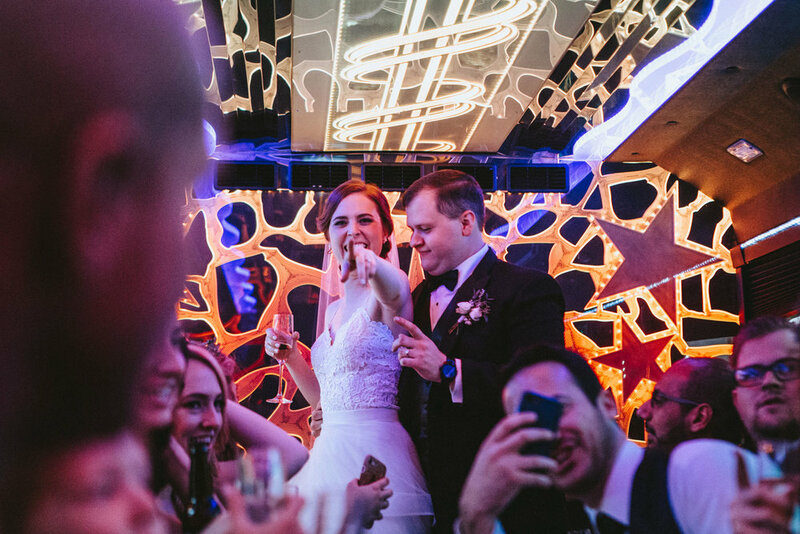 Congrats to the newlyweds.